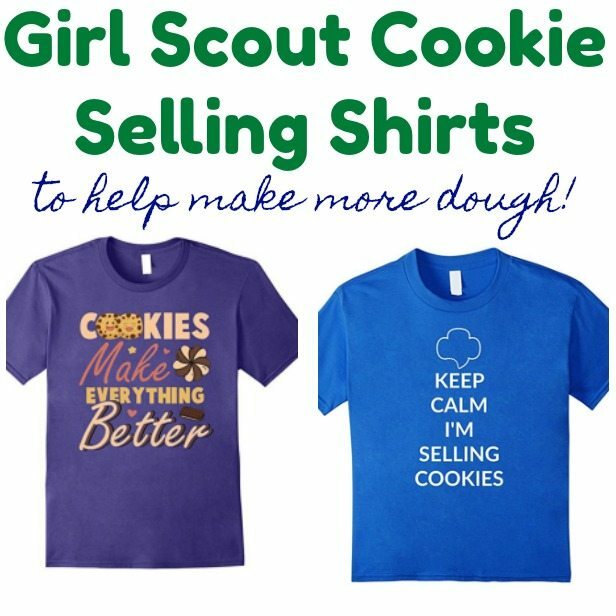 Inside: Get some epic Girl Scout Cookie Selling Shirts to help your scouts sell more cookies and make more dough! Ha! Get it! 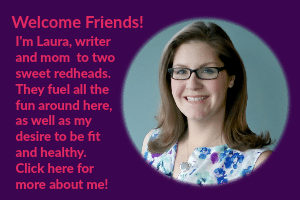 I'm adding some affiliate links to all the shirts for easy browsing and shopping. Cookie selling season is always a fun but hectic part of the Girl Scout year for troops but it can be- and SHOULD be- a fun time! These shirts, hoodies and scarves are the perfect wardrobe whether you go door to door, have a cookie house party or set up a cookie booth. 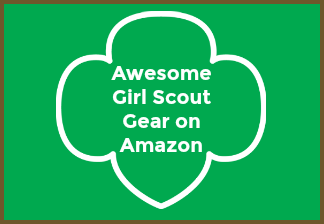 You'll find shirts for the girls, for the cookie moms and shirts the troop leaders can wear too. Please check out each one for specifics on sizes. 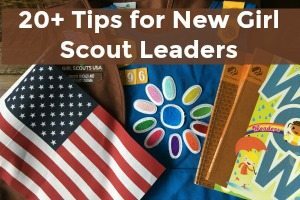 Some are available in youth sizes but some are geared towards adults, like cookie moms or troop leaders. 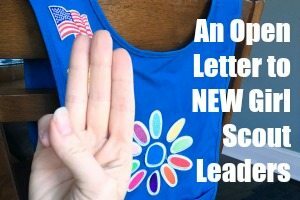 I Never Dreamed I'd Be a Super Cool Scout Leader But Here I am, Killing It! Please note that items on Etsy are handmade and availability changes. 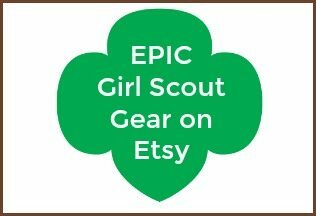 If the item you want is sold out, search on etsy for the name or in the sellers store and there may be more available. 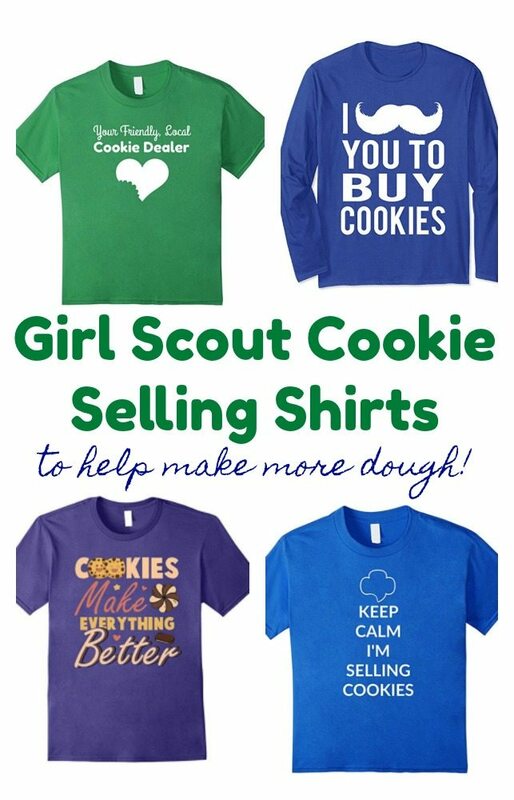 Which Girl Scout Cookie Selling Shirts are you going to use to make more DOUGH this year? !